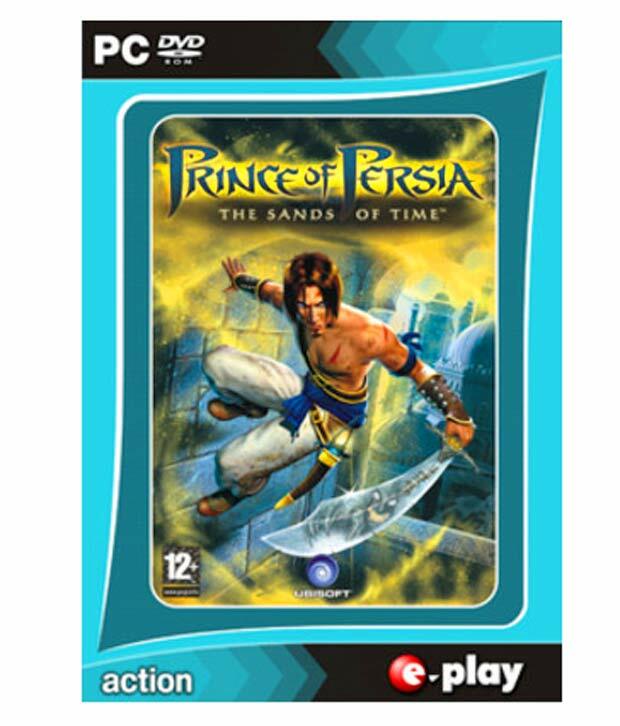 Prince of Persia: The Sands of Time is a third-person action-adventure puzzle-platform video game developed and published by Ubisoft. First revealed in March 2003, it was released across Game Boy Advance, PlayStation 2, GameCube, Xbox and Microsoft Windows in November 2003. 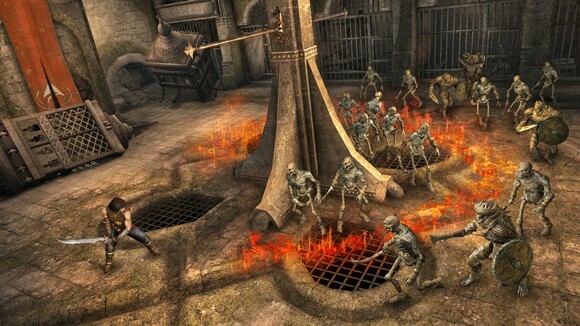 It updates many of the gameplay concepts from the previous games, and brings them into a fully three-dimensional world. 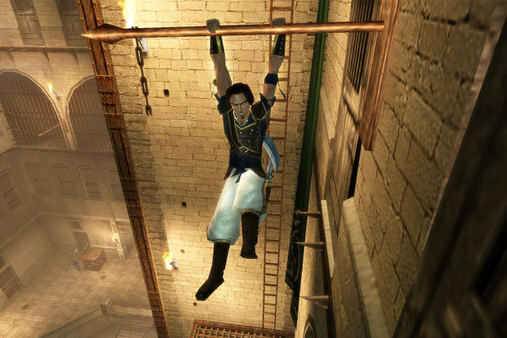 The Prince will engage in sword fighting, wall climbing, spike dodging, puzzle solving, and more in his quest. 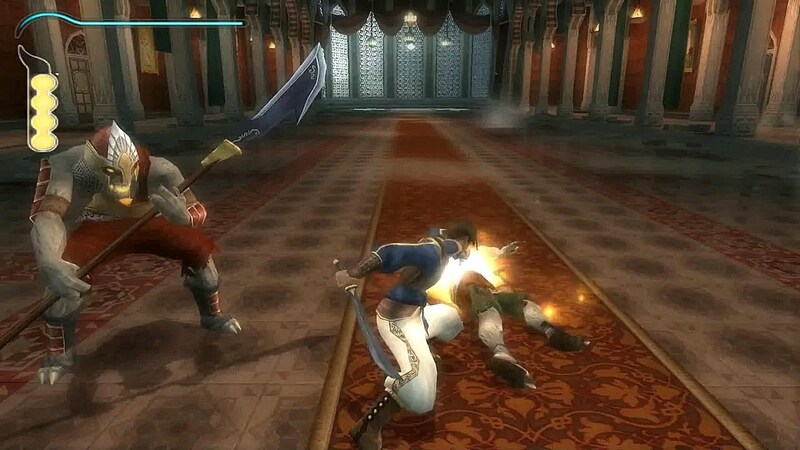 The Prince also carries the Dagger of Time, which allows him to unleash several magical powers. The most important of these powers is the ability to reverse time. 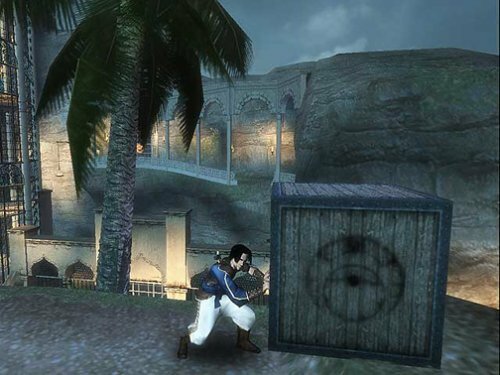 This ability allows the player to reverse their actions when they lead the Prince to his death.The King and the Prince of Persia are besieging the Maharajah’s castle to plunder the treasures hidden inside. 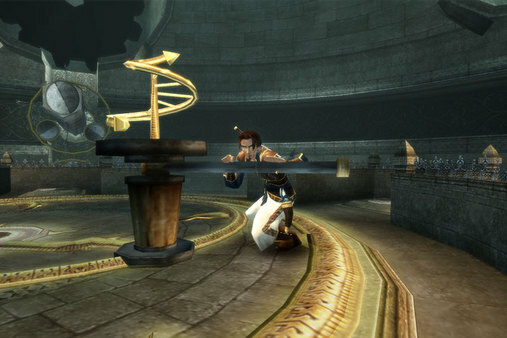 In order to impress his father, the Prince sneaks inside to recover the magical Dagger of Time. 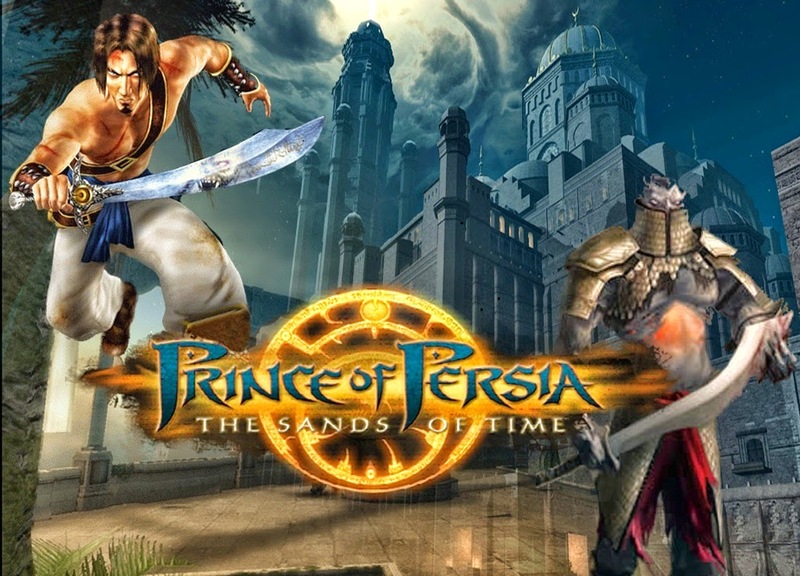 He quickly learns that this dagger has the ability to control time.The malevolent Vizier has other plans for the dagger, however, and tricks the Prince into unlocking a mysterious secret of the Dagger that causes the King and many of his subjects to be turned into sand zombies. Now, the Prince must figure out what has happened and try to set things right again.